Let’s face it, life with kids is messy. From the messy dinner times to the messy play time outside I have learned that messes will happen. 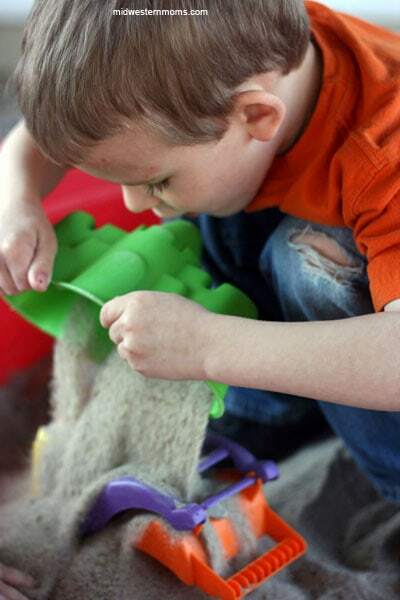 Kids are little magnets for dirt and other particles. One thing I don’t have to worry about is what is in all free clear. It is the #1 recommended detergent brand by Dermatologists, Allergists, and Pediatricians for sensitive skin. It’s tough on stains yet gentle enough for the whole family. So I know that all that dirt and food messes will not be a problem during laundry. Plus, it’s safe for use in standard and HE machines. It rinses clean and has a gentle, hypoallergenic formula. 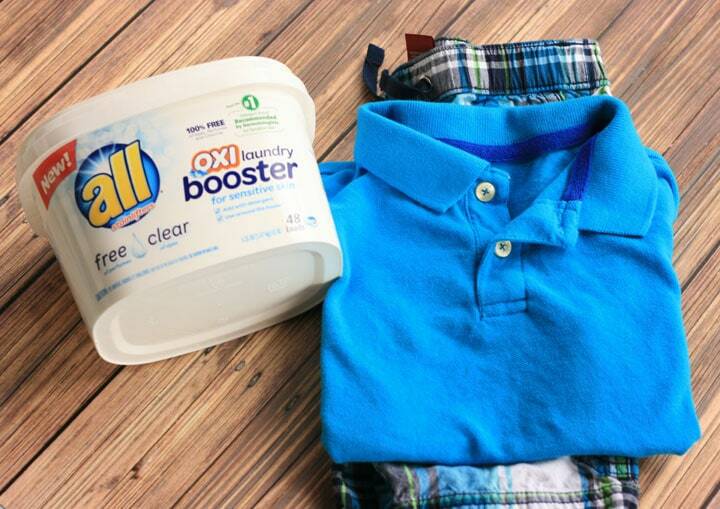 New from all® free clear: liquid fabric softener, dryer sheets, OXI mighty pacs and OXI boosters. Use together to make fabrics cleaner, softer, and more comfortable against your family’s sensitive skin. 100% free of dyes and perfumes. Gentle on skin. Safe for all washing machines. Find it in your fabric conditioner aisle! The new OXI mighty pacs give you extra strength cleaning power. Each little mighty pac is full of the concentrated cleaning power of OXI with the gentleness of free clear, providing a powerful clean that’s safe for the whole family. I am personally excited about all free clear adding a powder laundry soap. I like using the powdered over liquid. Just a personal preference of mine. If you are wanting to try all free clear products, use this coupon for a $1 off your next purchase! Thank you to all free and clear for sponsoring today’s post. Found you through the campaign conversation page.